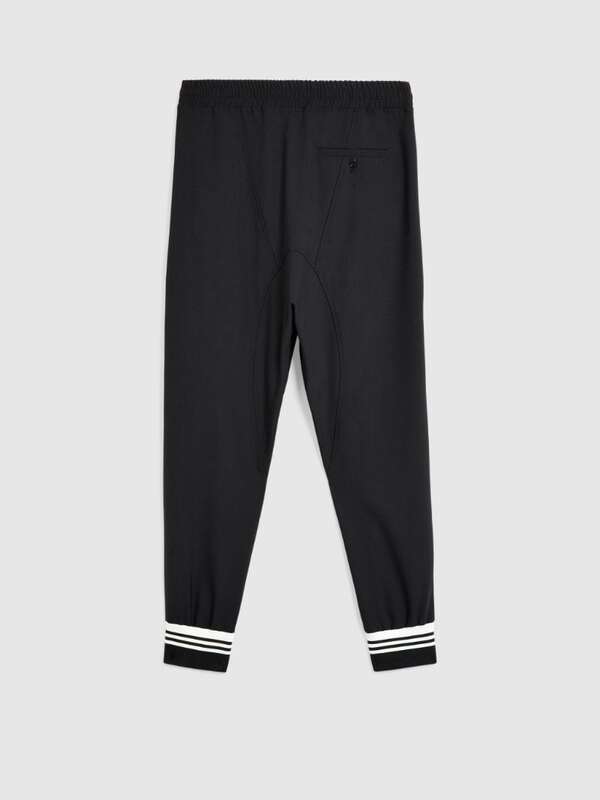 A Low Rise, sporty look that gives a relaxed fit and sits lower on the hips. 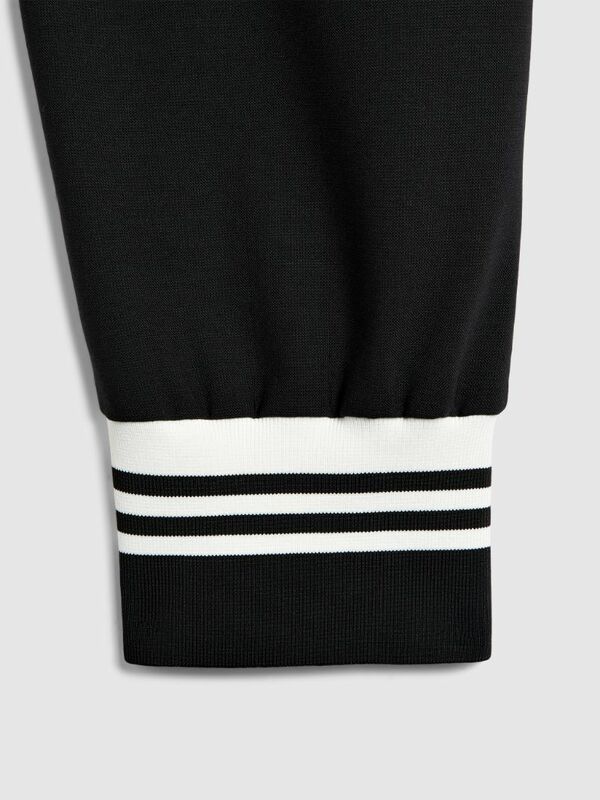 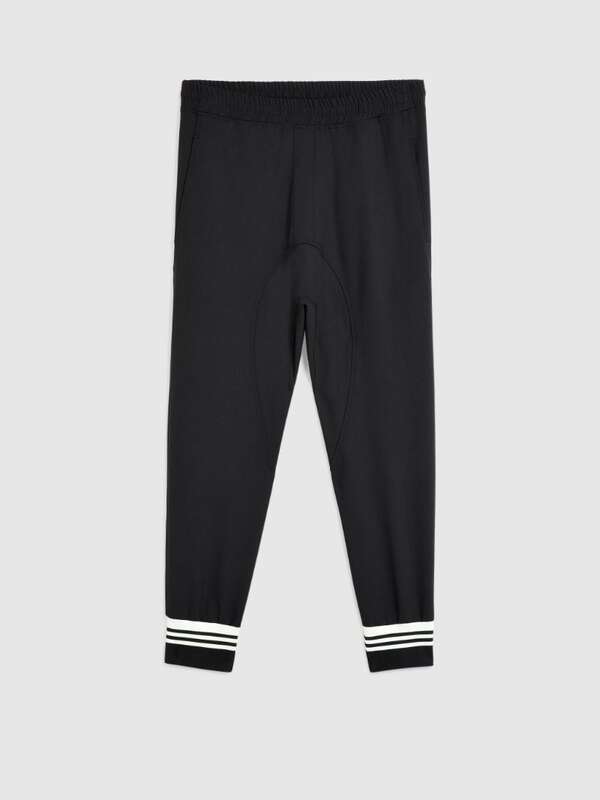 With an elasticated low rise waist, slouch fit and ribbed cuffs, these varsity inspired trousers are Neil Barrett's brilliant answer to comfort dressing. 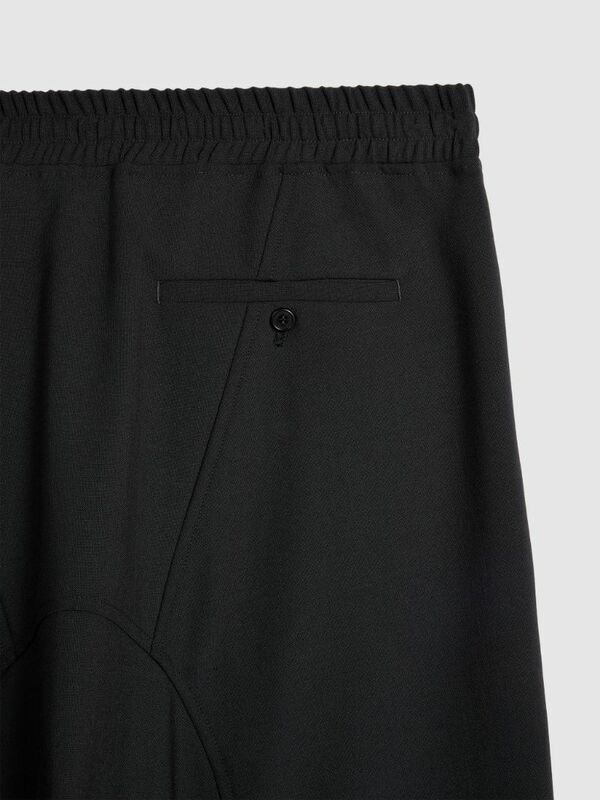 In black fine weave gabardine, they are finished with a buttoned welt pocket on the back side.